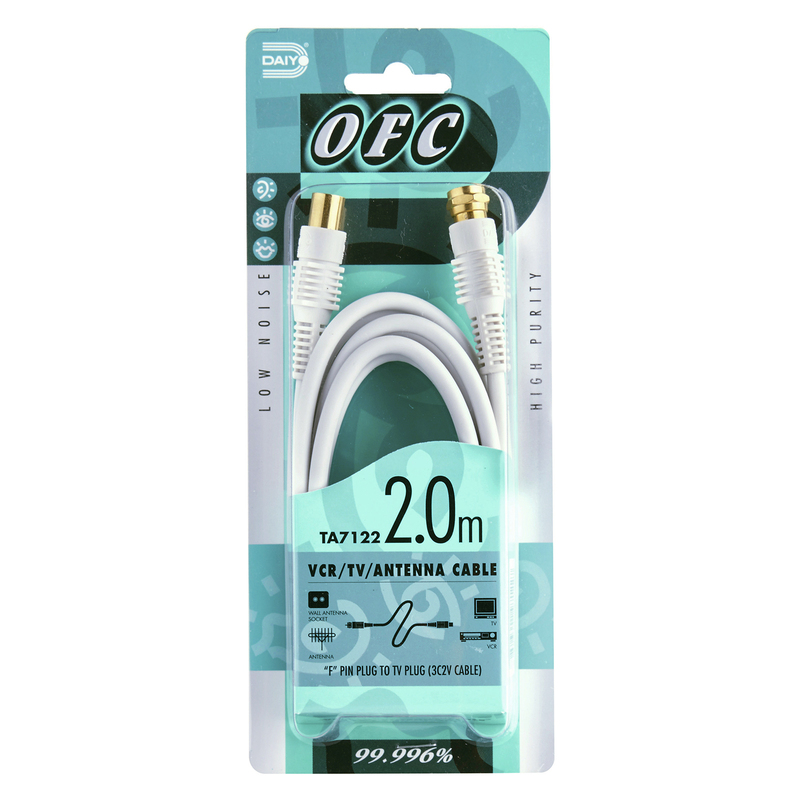 Daiyo OFC series are the widest range of cables for your choice. 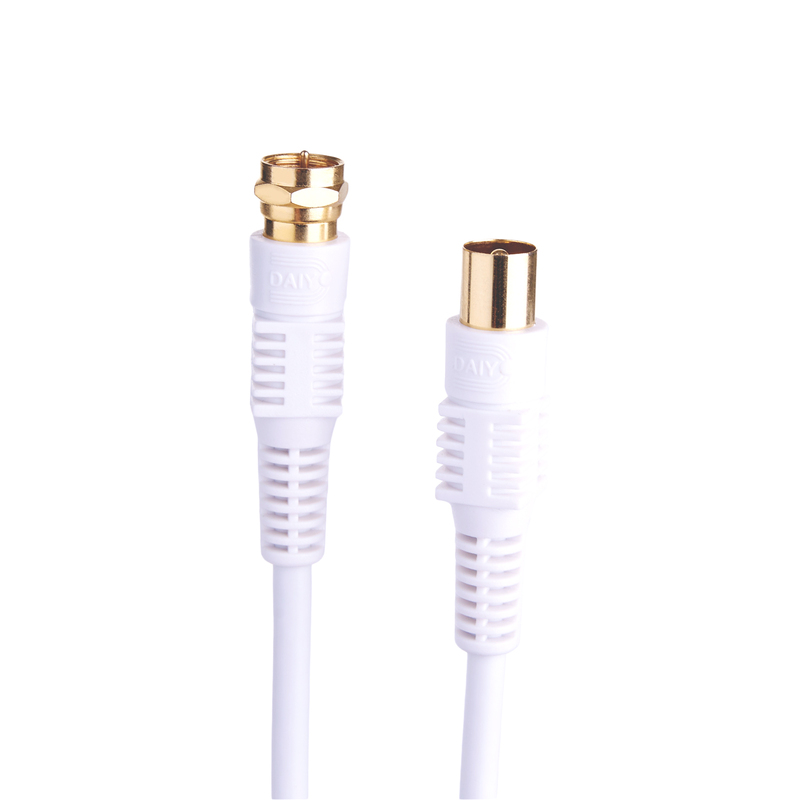 For stable and constant signal transmission, Daiyo OFC cables are crafted with injection molded 24K connectors. Making your standard audio and video connections the best they can be. OFC Oxygen Free Copper wiring incorporates 99.996 - percent pure oxygen-free copper for minimizing sound quality deterioration. Low Noise Thanks to OFC and a double shield conductor, the metal grip assures lower noise and clearer sound reproduction. 75 Ohm Coaxial Prevents external noise from intruding thus ensuring high quality picture reproduction.